On December 12, 2018, the management of ‘Azpetrol” company and collective visited to Heydar Aliyev’s monument, a nationwide leader of Azerbaijani people. 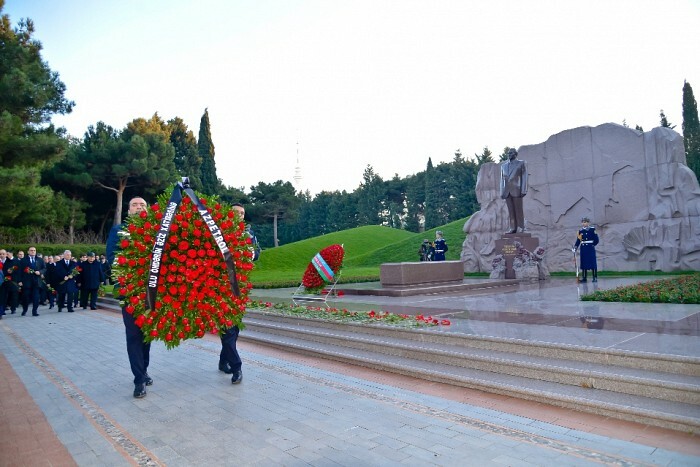 They commemorated his memory by putting a wreath and flowers in front of the monument of the great leader. 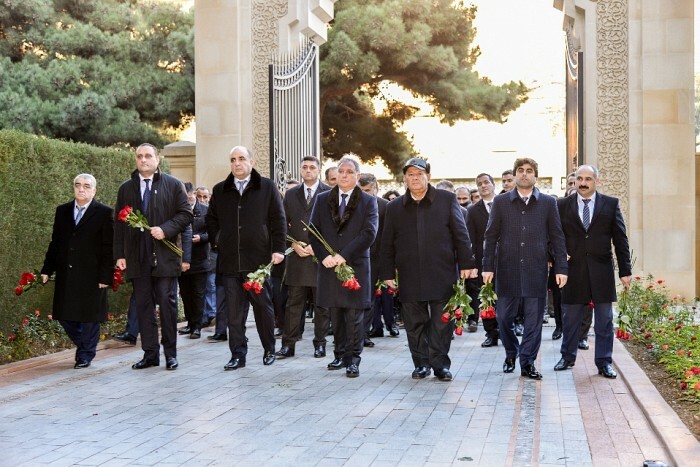 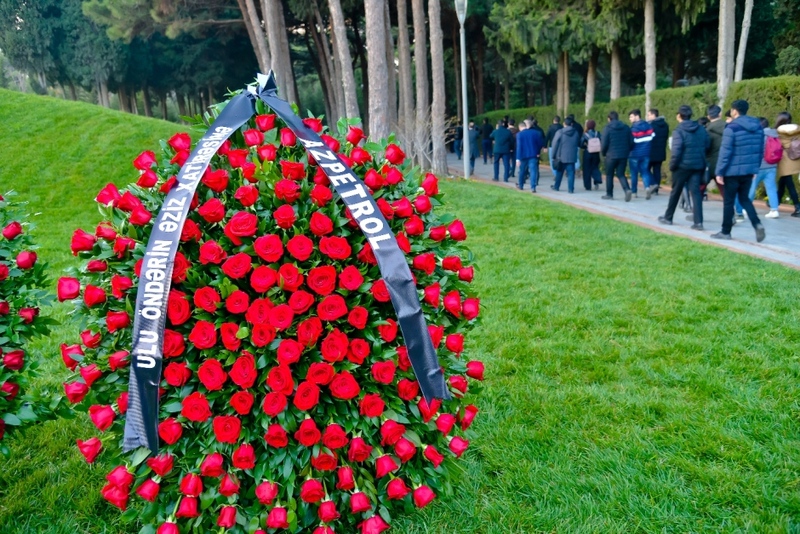 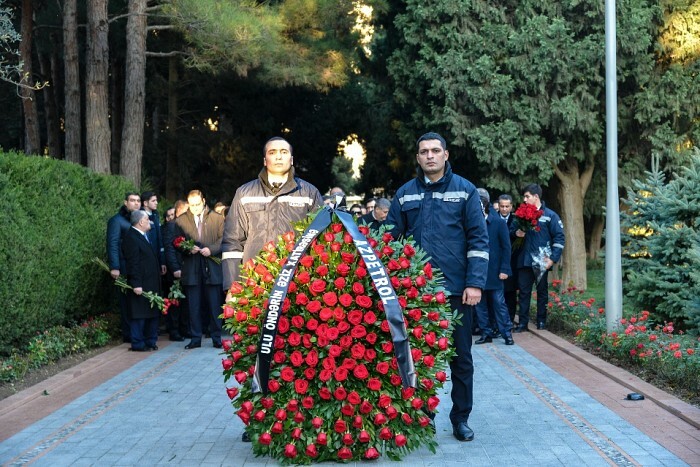 Then the management of the Company visited the graves of ophthalmologist-scientist, academician Zarifa Aliyeva, prominent statesman Aziz Aliyev and well-known doctor-scientist Tamerlan Aliyev and put flowers on them.